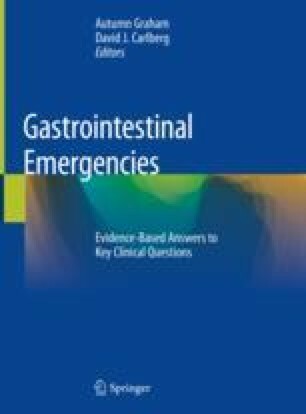 Disposition for patients with abdominal pain can be a high-risk decision. For some diagnoses, scoring systems and clinical guidelines provide guidance by assessing a patient’s illness severity and predicting prognosis. These can guide clinicians toward admission or discharge. For those who are stable for outpatient management, discharge instructions should contain disease-specific return precautions when possible.